Drawn from my Lucy Cavendish’s Magical Spell Cards. This spell will work for literal fertility – babies, children and future generations – or by making your life a rich place for all kinds of things to grow in. Be clear what your intention is, declare it to the Universe and feel blessed. 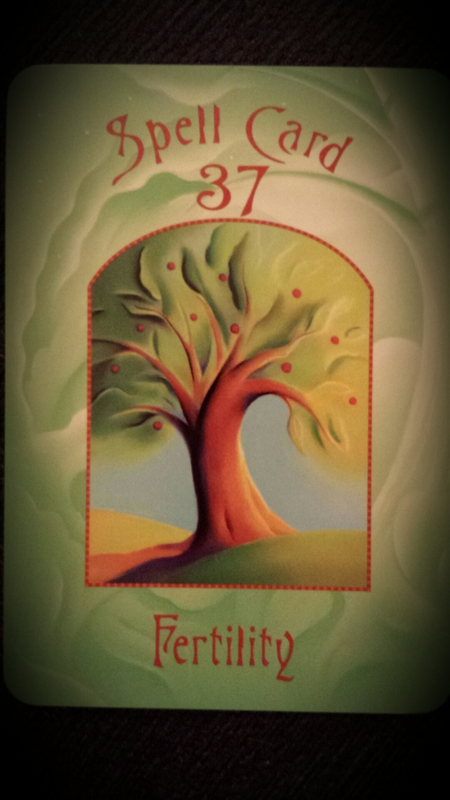 If this spell chose you (drawn from the deck), the Universe would love to help you start and nurture a new project, maybe even a new life. 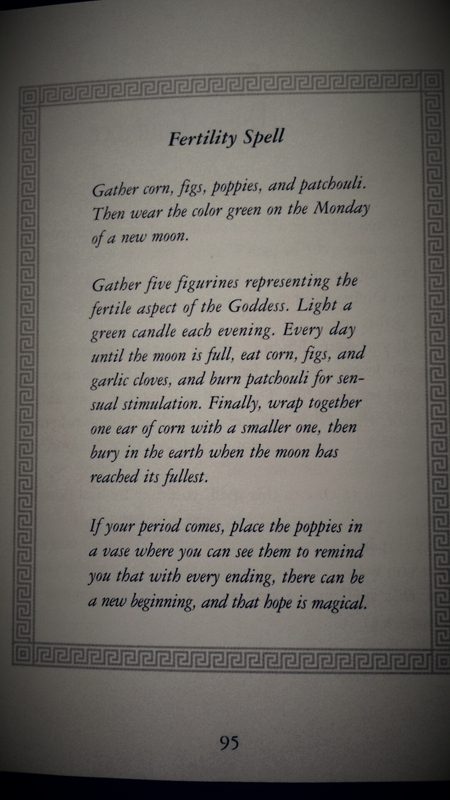 Take your time and perform this spell with no fear – you’ll be harnessing the fertile powers of the Goddesses of the Universe, and they’ll adore helping you. After all new life is their speciality.